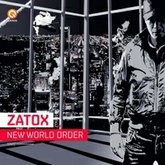 Listen to My World by Zatox and discover more similar Hard Dance songs like Violent, Never More, Stand My Ground on EDM Hunters. What's your #1? 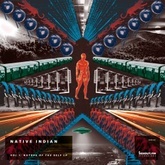 Victorious & Glorious - Tatanka, Zatox, Max P.